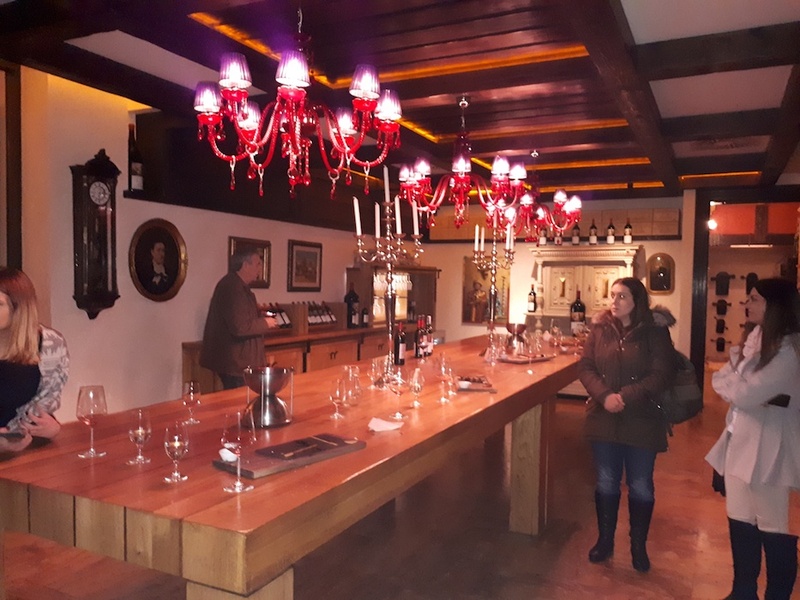 Vandrunen.rs / News / Zvonko Bogdan Winery Visit January 2018. Our colleagues from USA visited us in January. The time we spent together was useful and important. Besides work, we used opportunity to show them some interesting places in our country. 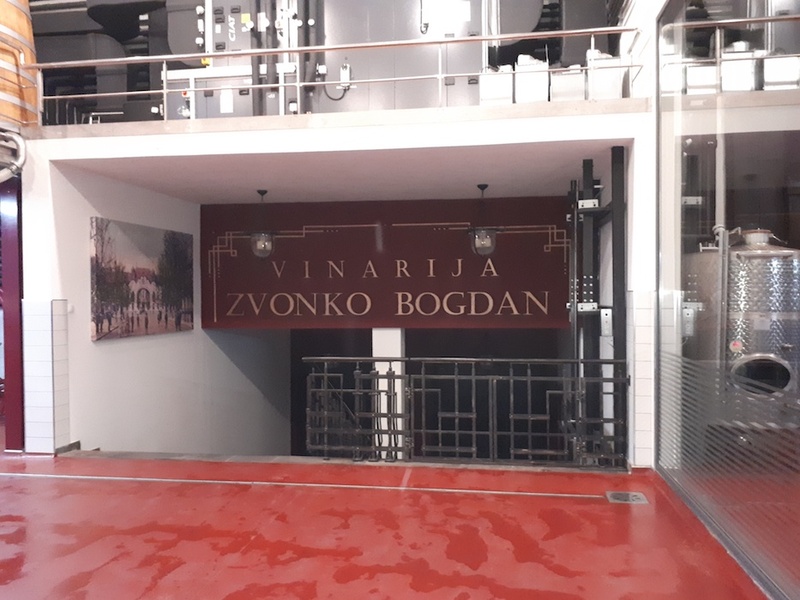 One of those is Zvonko Bogdan Winery. 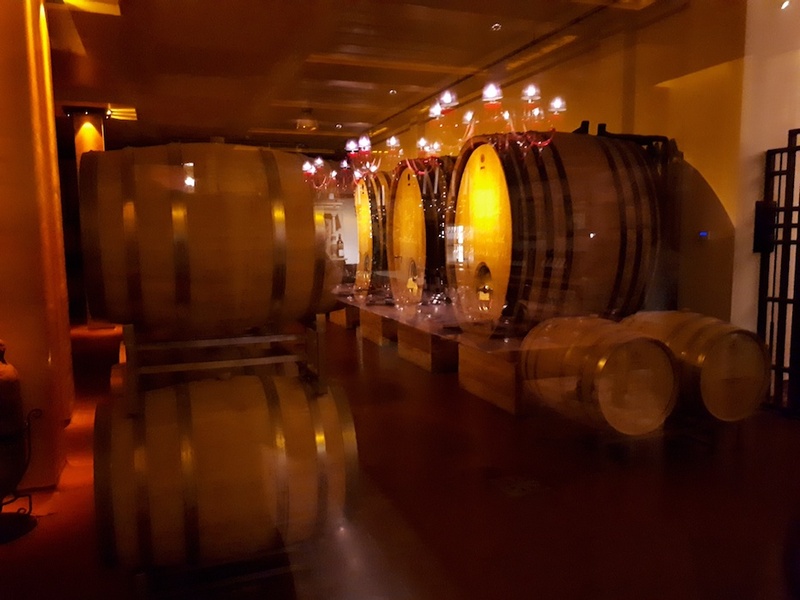 The winery is located on the eastern shore of Lake Palic, in the very north of Serbia. 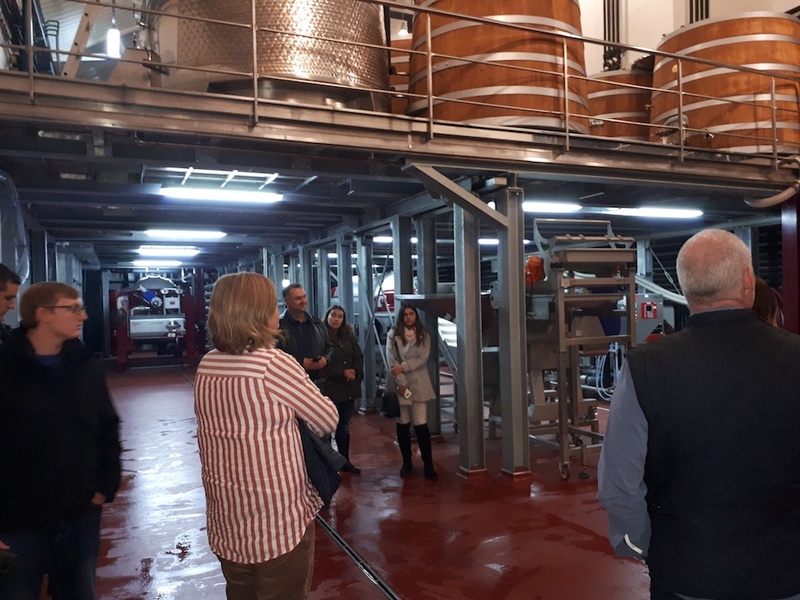 During the tour, we heard about the types of wine, wine making process and the technology that was used, also we tasted several types of wine. It was organized in the beautiful ambience of the wine tasting sale. 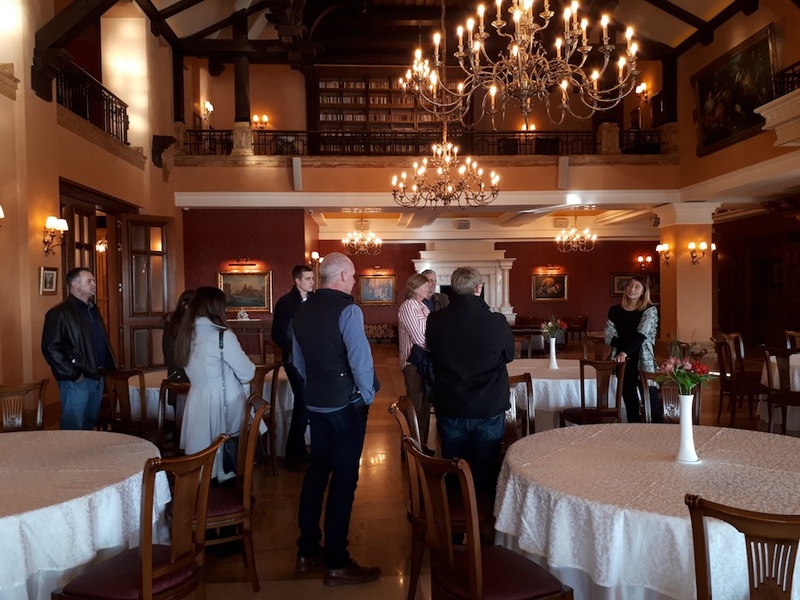 We enjoyed in the authentic taste of the wine and witnesses how much effort the Winery put to maintain the quality and to produce these great wines.